All Aqua classes are conducted in a chlorine-free heated pool. All participants must be continent and safe in the water to attend. 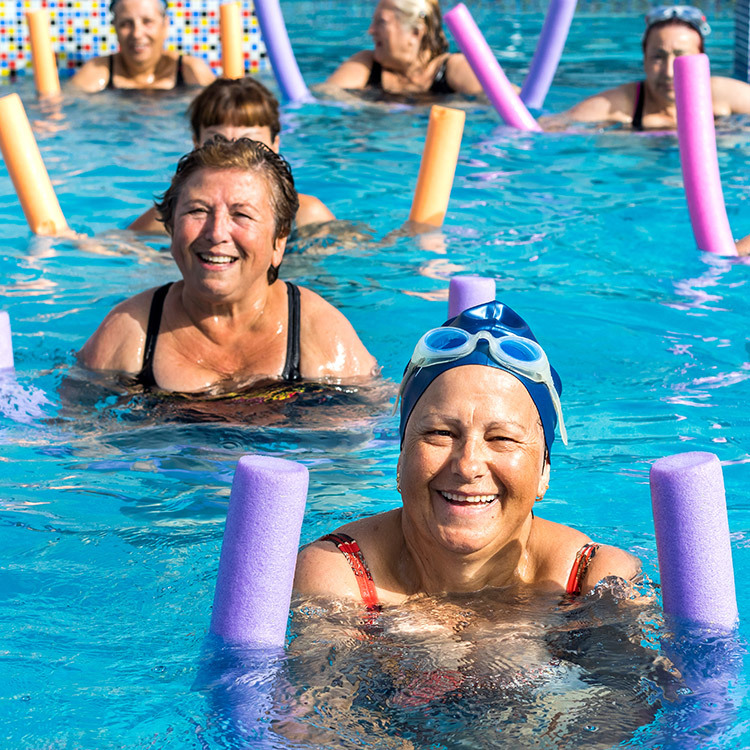 Any concerns regarding suitability for the pool based on medical history should be discussed with your GP or staff prior to starting the classes. $154 for aged or disability pension card holders.